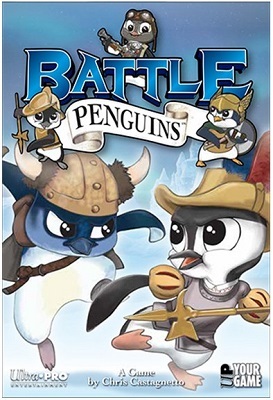 This game is in Battle Penguins Series. 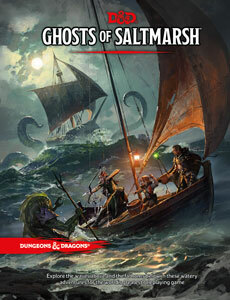 These feisty, flippered fighters can't fly but they sure are fun! Draft your custom team of adorable Battle Penguins and deploy them to frozen Battlegrounds. Who will emerge with the strongest, wisest, cutest, or most agile cold-weather combatants?